Add MBA content to your Web site. We offer XML and HTML news feeds for websites. 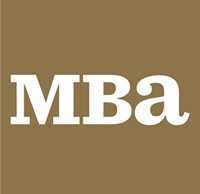 Add MBA Research Center to your Web site. We offer HTML code for websites. Add MBA Advertising Box to your Web site. We offer HTML code for websites.